NewDelhi : Individual taxpayers having taxable annual income up to Rs.5 lakhs will get full tax rebate and therefore will not be required to pay any income tax. 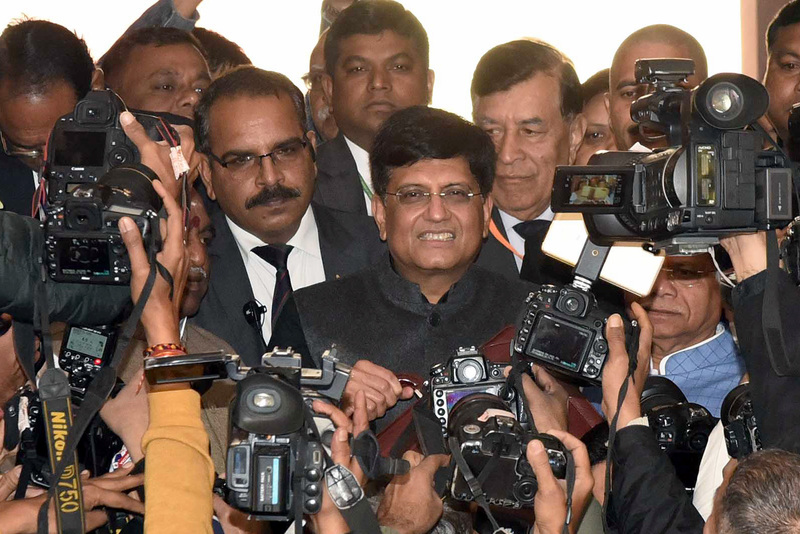 While presenting the Interim Budget 2019-20 in Parliament today the Union Minister for Finance, Corporate Affairs, Railways & Coal, Shri Piyush Goyal said “Because of major tax reforms undertaken by us during last four and half years, both tax collections as well as tax base have shown significant increase, achieving a moderate taxation- high compliance regime. It is, therefore, just and fair that some benefits from the tax reforms must also be passed on to the middle class taxpayers.